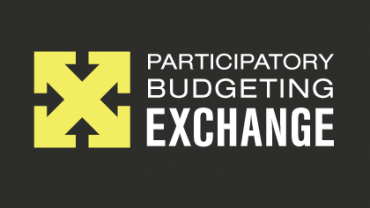 Reboot, in partnership with the Hewlett Foundation, is hosting a new, action-oriented workshop for participatory budgeting (PB) experts, implementers, and funders. Taking place Barcelona, Spain from November 28th to 29th, our PB Exchange will bring together diverse stakeholders to co-design approaches to strengthen PB initiatives. Building on the global momentum of PB, and immediately following the IOPD Conference on participatory democracy, this workshop will focus on peer exchange and problem-solving for PB.